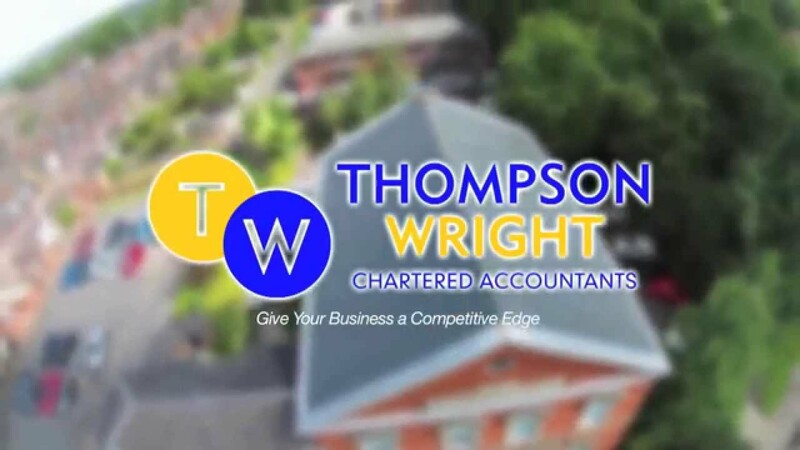 At Thompson Wright we totally believe in what we do. We always look to go that little bit further and do that little bit more than you might expect from a firm of accountants. As much as we would love to tell you all about how wonderful we are, we thought you might like to hear from some of our clients and hear their views on the service we provide and how they think we help. Many thanks to all our clients who provide such valuable feedback – we love to hear from you and it helps us to constantly improve.